Birch Court is located in the popular Southcourt area of Aylesbury, within easy reach of town centre and all its amenities. It is a Garden City-influenced squre of terraced bungalows affording both privacy and community, and was originally built in 1950. Each bungalow is self-contained, with a small individual garden. The terraces surround a large central lawned area in front. The scheme also boasts a communal block with excellent facilities and has a thriving social group who organise events and activities throughout the year. 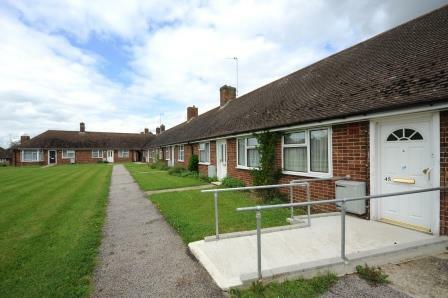 Comprises of 46 bungalows: 44 0ne bedroom and two purpose-built two-bed accessible properties for disabled people.